One of UK Prime Minister Theresa May's government ministers told a reporter from The Sun that the government is planning on invoking the "Technical Capabilities Orders" section of the Snoopers Charter, a 2016 domestic spying bill; the "orders" allow the government to demand that companies cease using working cryptography in their products and services, substituting it with deliberately defective code that can be broken. The source told The Sun that the government would cite the Manchester bombing as pretense for invoking the orders, though there's no indication that the security services' failure to prevent the bombing was caused by their inability to pierce cryptographically protected communications. 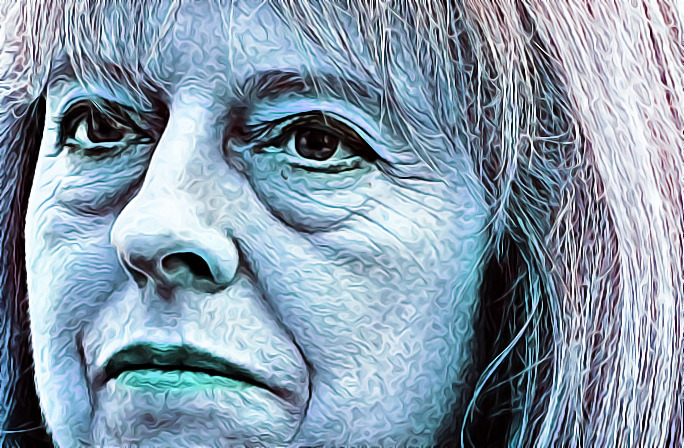 The measure -- which the government is planning on implementing after the election to prevent political blowback -- is just one of many long-planned, long-advocated authoritarian measures that Theresa May and her party have used the bodies of dead children to launch. The day after the attacks, May's government promised to send up to 5,000 armed, uniformed soldiers into British streets. The Snoopers Charter was held to be illegal by the European Court of Justice's Advocate General. Shortly before passing the bill Members of Parliament voted an amendment that exempted them from its spying powers. There has been no suggestion yet that encryption, which keeps messages from being read by hackers, played any part in the attack. Neither has it been suggested that the extended powers would have prevented such an attack. Internet companies have repeatedly argued that the powers made possible under the Investigatory Powers Act will make everyone less safe. While building "backdoors" into security will mean that intelligence agencies can read messages, it will also mean that those messages can potentially be read by anyone else, too. Technology companies have told The Independent that it is still impossible to know whether it would be possible to legally comply with such orders. Weakening encryption in one country like the UK might lead the companies to be in breach of – and it still isn't clear whether the UK government could force them to break security across the world, as has been suggested.